Margaret K. McElderry Books, 9781442465558, 40pp. Take a bite out of the calendar with this cheerful collection of delicious seasonal poems, each one an ode to a favorite food! 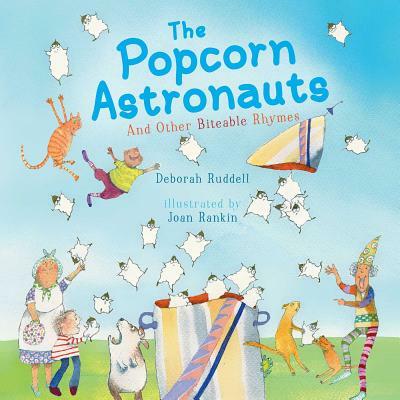 Stellar team Deborah Ruddell and Joan Rankin deliver a whimsical celebration of the tastiest treats of life in this palatable poetry collection.